At Responsive our commitment is to provide customer satisfaction by delivering valuable software continuously. We believe that working software is the key measure of progress. We also believe in scheduling regular 'show and tells" to demonstrate the software in action. We live in a fast-paced world, so it's important to stay nimble so that we can respond to changing business needs. To achieve this we follow AGILE principles for optimised delivery. We value collaboration with our clients to understand the business requirements and deliver defined outcomes that will add value. We focus on strong teamwork, accountability and transparent communication channels to ensure the solution aligns to client and company goals. We kick off with an in-depth business needs analysis and a requirements-gathering discovery phase. We use proven, battle-tested BOILERPLATES & Frameworks to leapfrog development. We couple this with leading CLOUD based architecture that auto-scales based on demand and ensures high availability and uptime to keep you up and running at all times. Our work speaks for itself but we like the human touch, so let’s talk tech. Reach out and let’s start a conversation around your technology needs. There are three factors to consider when you are about to embark on a progressive digital innovation journey. 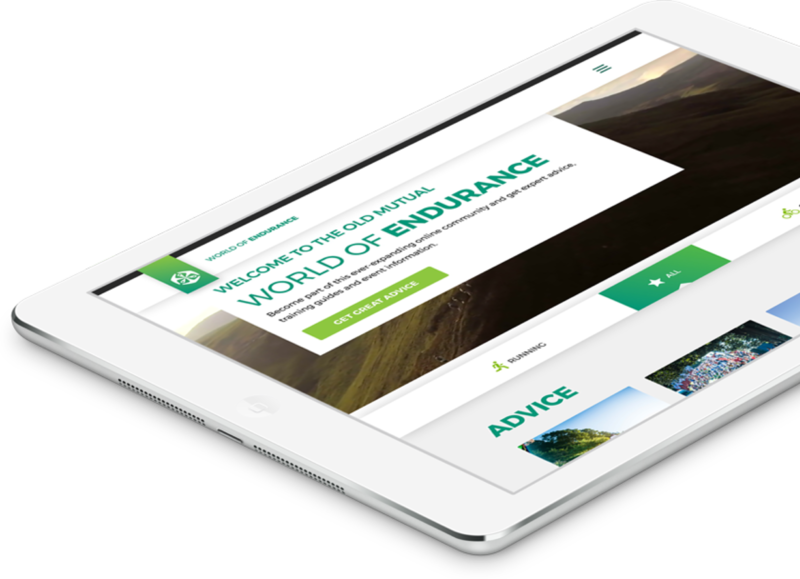 Our team was challenged with creating a leading hub where endurance athletes could get expert advice, training guides, and event information.  Our team was approached to create a crowd funding platform to help everyday heroes who are passionate about making a difference. 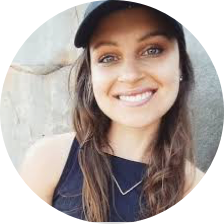 A digital magazine educating consumers on a plant-based lifestyle. 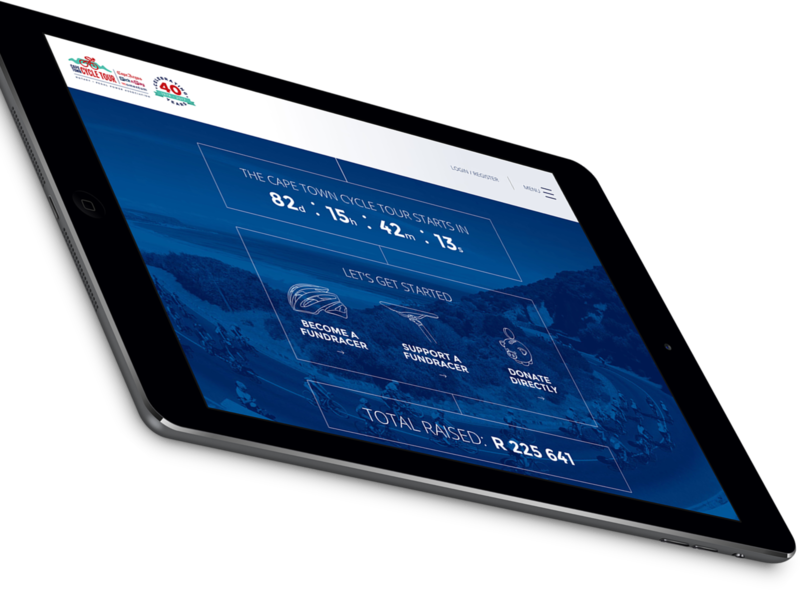 We were challenged to design and build a digital magazine with rich media and interactive content to showcase the client's new product range and educate users on its benefits. The Old Mutual Tax Free Savings Plan (TFSA) allows the everyday South African to put away R30 000 tax free every year. 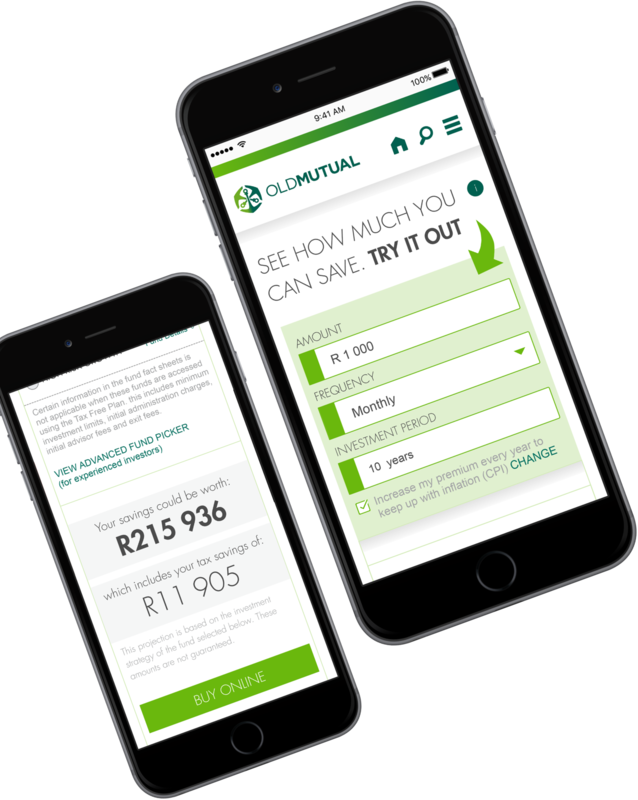 Old Mutual required an updated online application for the Tax Free Savings Plan. This application needed to be intuitive, functional and comply with company and government legislation. The end goal: ease the burden of the call centre, reduce manual administration and create an straightforward sign-up process.